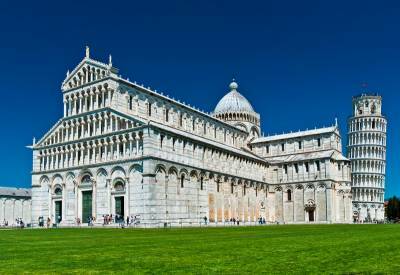 The main attraction when you visit Pisa is the Campo dei Miracoli piazza grounds. 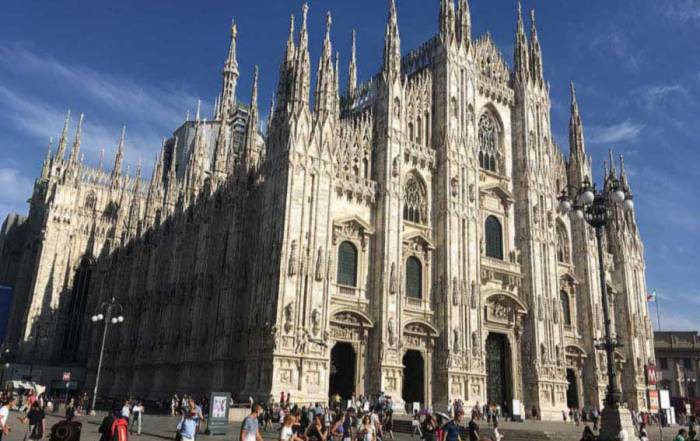 The Camp dek Miracoli includes the Leaning Tower, the Cathedral Santa Maria Assunta, the Campo Santo cemetery and the San Giovanni Baptistery. Everything is located in the same place at the Piazza del Duomo. 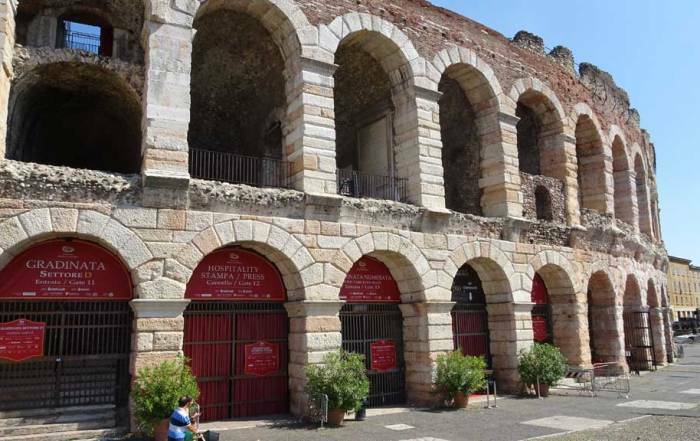 Reservations can be made to walk up the Leaning Tower, which is a good idea in the summer. 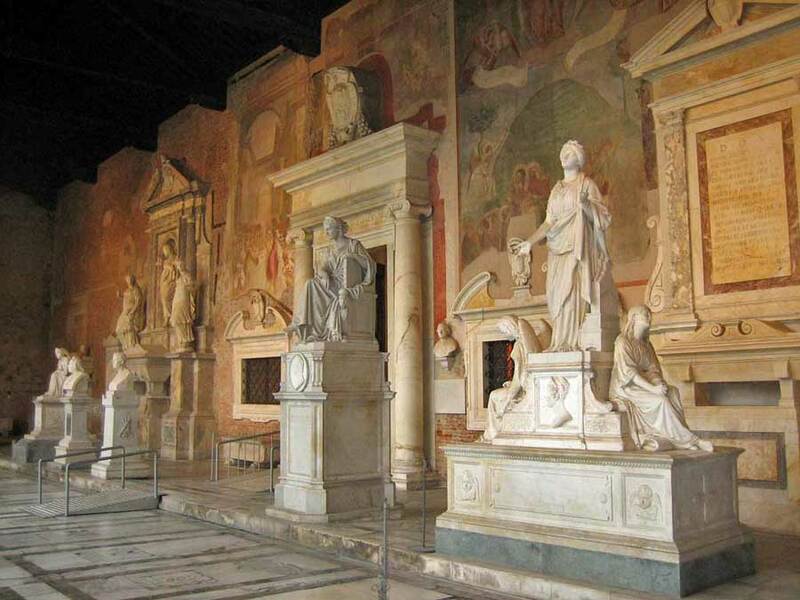 Arrive before the tour buses or stay until they leave and enjoy the site without the crowds. Follow Borgo Stretto and then detour on Via Ulisee Dini to Knights Square. The Carovana Palace, the Scuola Normale founded by Napoleon and the Church of Santo Stefano dei Cavalieri are located here. Then head back east on Via Consoli del Mare to Via Giosue Carducci. Next head north to the St Trope Convent and the ancient remains of the gate at Port Parlascio. From there you can see the Leaning Tower to the west on Via Cardinale Maffi Pietro. Start early in the morning and stroll with the locals as they buy coffee and head to work. 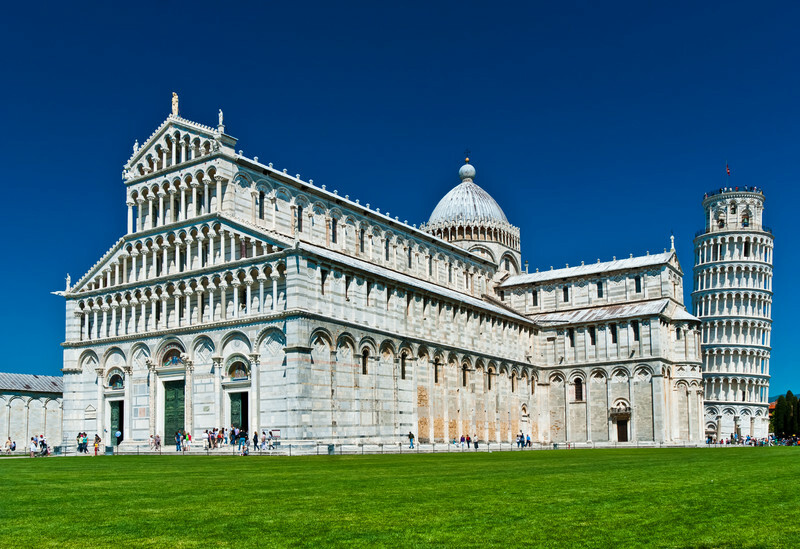 Pisa weather has summer highs in July and August that average 86 F (30 C), while lows are about 64 F (18 C). From December to February average highs are 54 F (12 C) and average lows are 37 F (3 C). Rainfall is highest is from September to November and lowest in July. Early June is a good opportunity for reasonable weather and smaller crowds of tourists. For a small town, it’s remarkable the Pisa has regular international flights arriving at Pisa International Airport (PSA). There is a small train line that connects the airport to the main train station in Pisa (Pisa Centrale). The ride takes about 5 minutes. Pisa Centrale allows you to connect to the rest of Europe by rail. 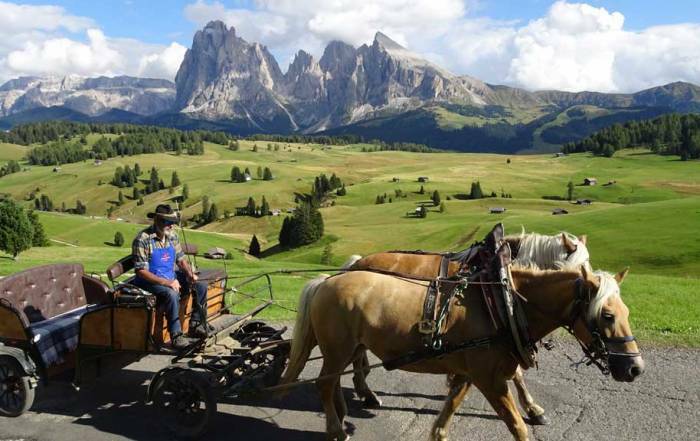 It takes about an hour to reach Florence (Firenze) and about 3 hours to reach Rome (Roma). 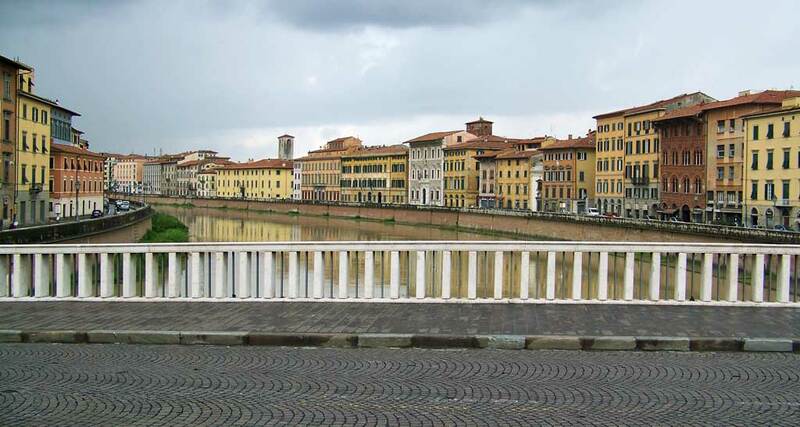 From the Pisa train station, it’s a pleasant 30 minute walk over the Pointe di Mezzo bridge over the Arno River and through the charming pedestrian only streets to the Leaning Tower. Take your own Pisa Self Guided Tour. 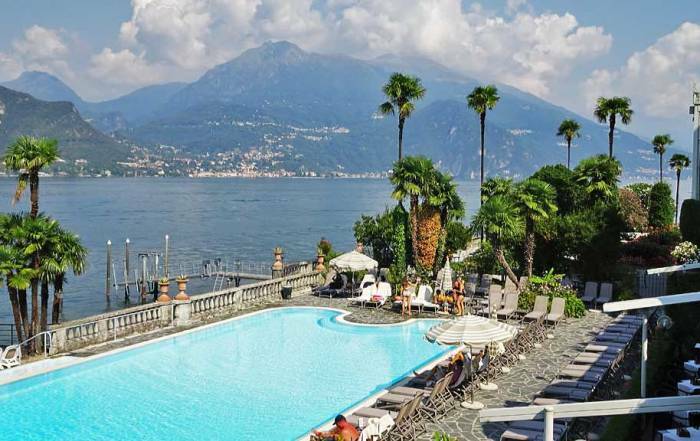 There are lots of B&Bs around the Pisa Centrale train station, but few high end hotels here. Pisa City Lodge – near the train station. Breakfast and wifi included. 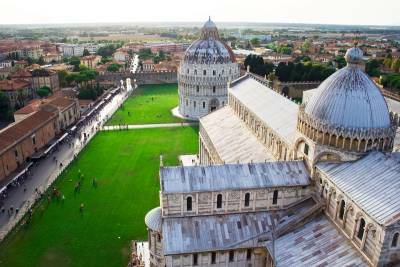 Hotel Pisa Tower – steps away from the Leaning Tower. Breakfast, wifi and an airport shuttle included. Don’t forget to stop by the Botanical Garden when you visit Pisa. The Botanical Garden is one block south of the Leaning Tower. Several museums are located around the garden. 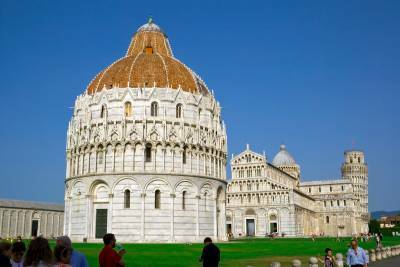 Pisa is a small city in Tuscany on the Arno River near its entry point into the Mediterranean Sea. 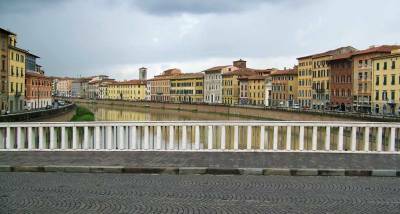 About 200,000 people live in Pisa. 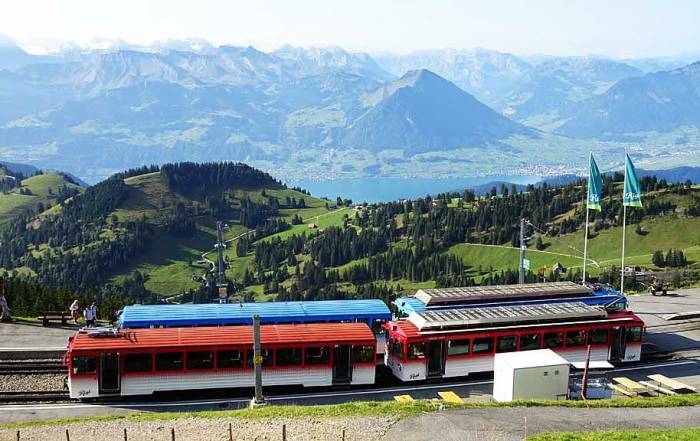 The city has been in existence since before the time of the Romans. It was a strong maritime power in the 1100s but declined before the 1300s. 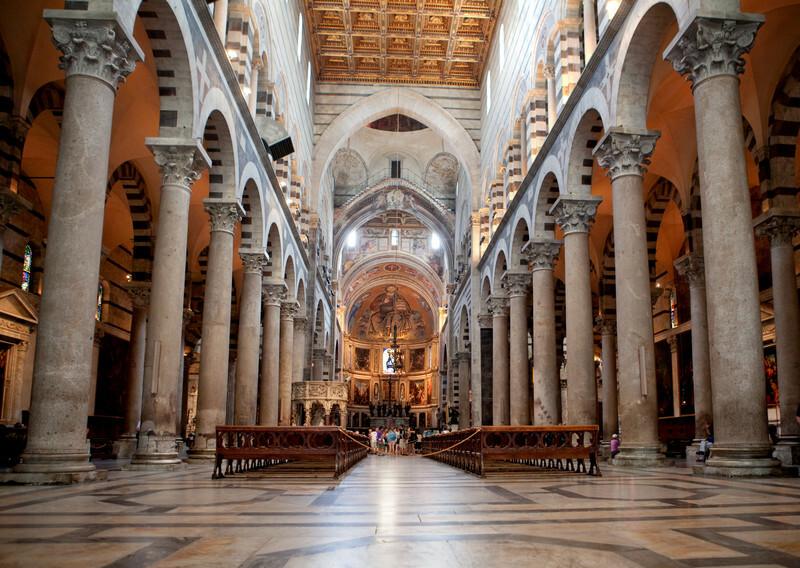 The architecture in Pisa is its drawing point. The most famous attraction is the Leaning Tower of Pisa.